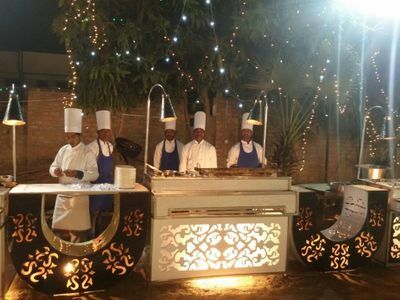 Shaam-e-Awadh Food of Mughals, served with Nawabi elegance! 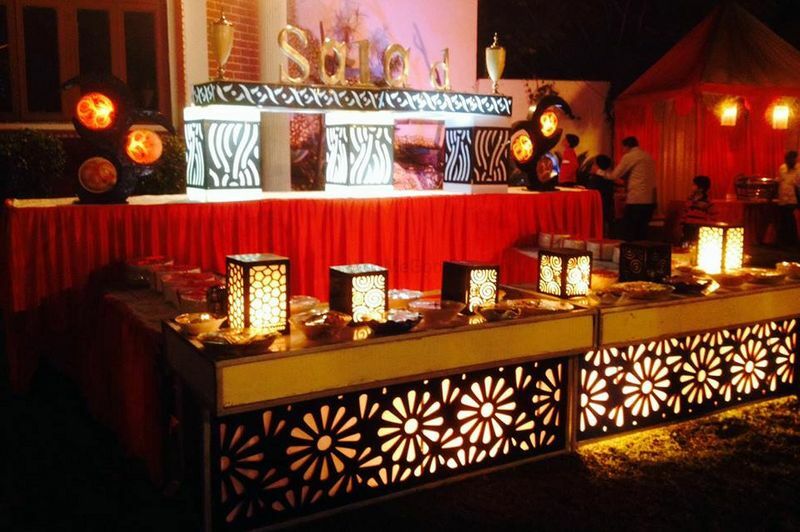 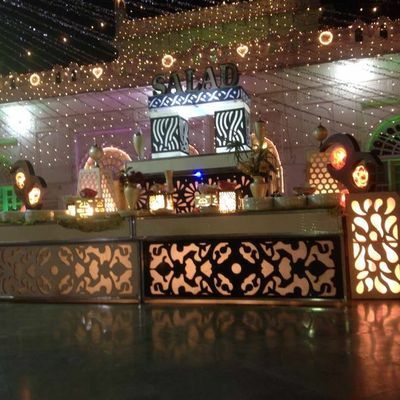 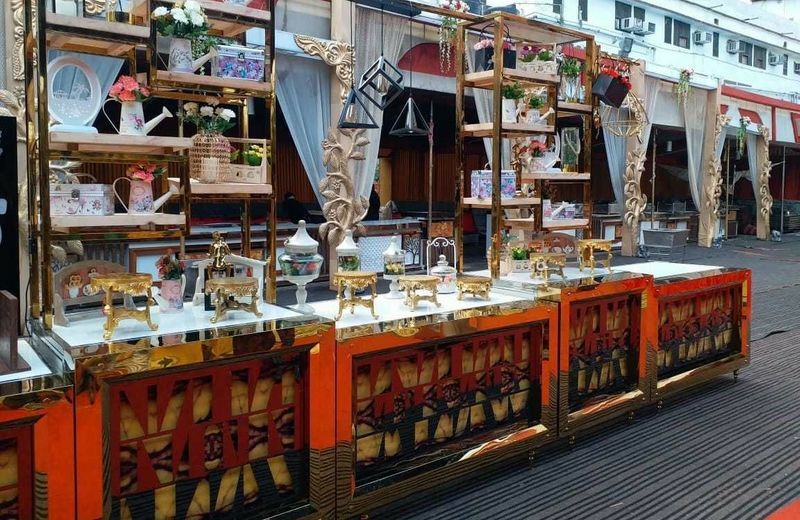 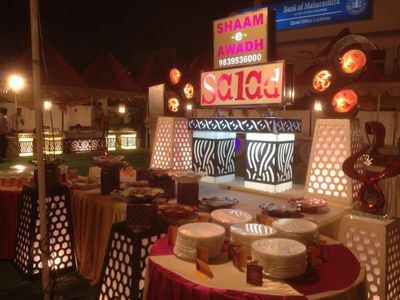 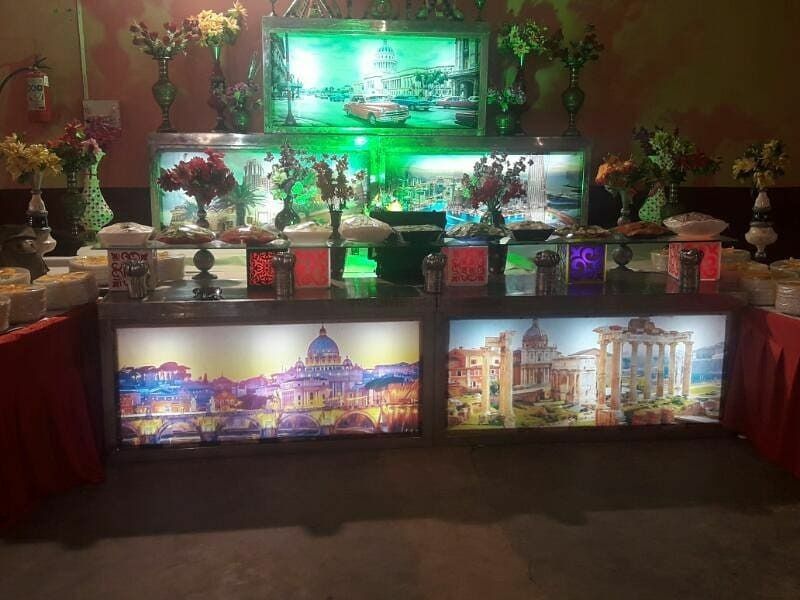 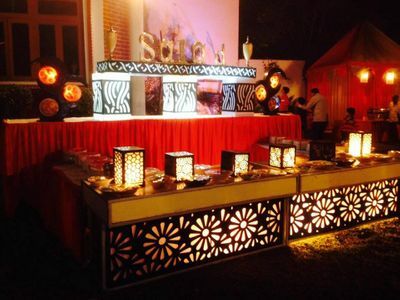 Based in Lucknow, Shaam-e-Awadh innovates to create unique culinary experiences, to ensure that the event is personalized to reflect the client’s style, taste and vision. 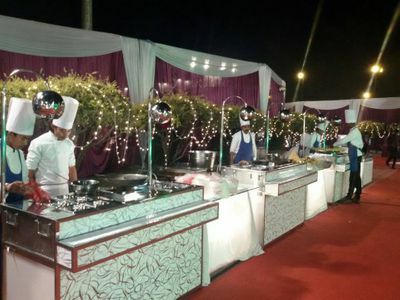 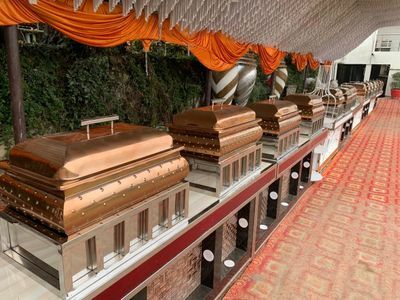 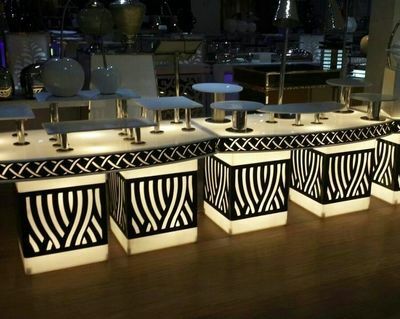 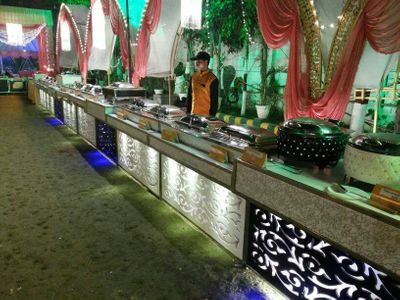 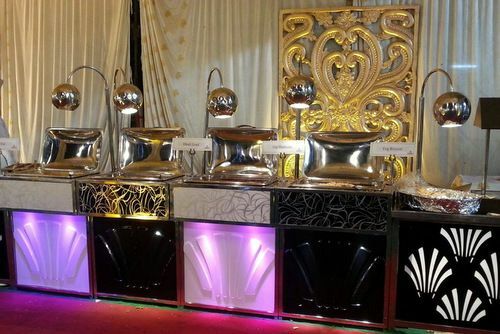 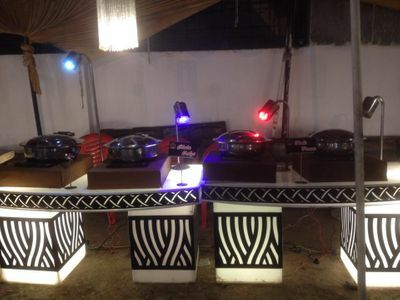 They can cater a minimum of 50 guests upto 5000 guests. 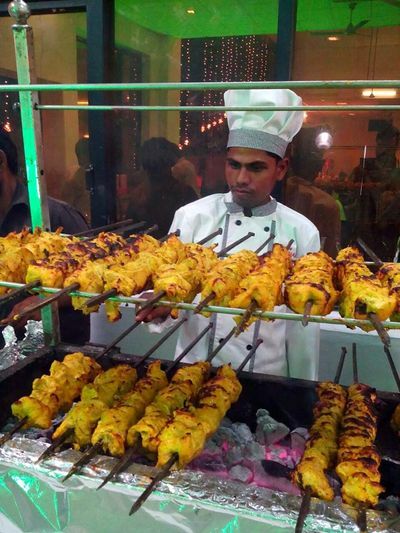 Shaam-e-Awadh specializes in Lucknawi delicacies.